The IST3 range of UPS features advanced online double conversion (VFI) technology with full DSP control. 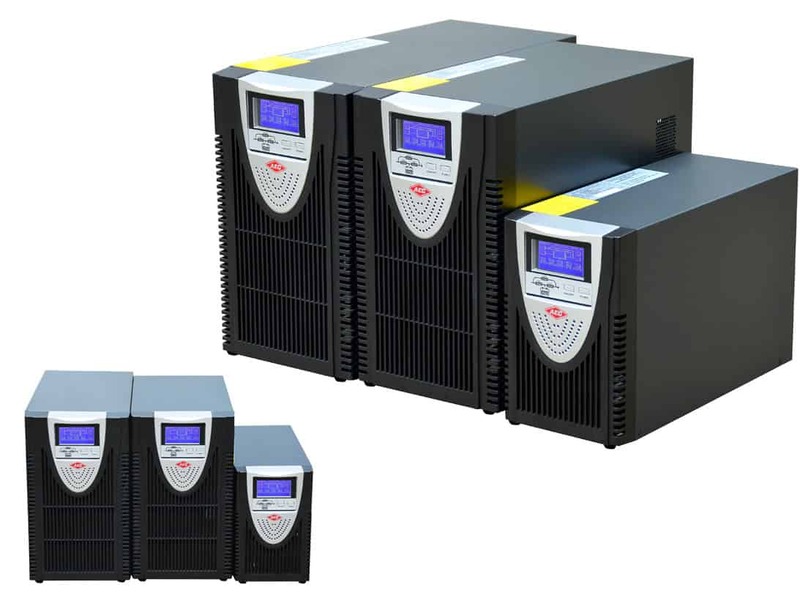 The connected load is continuously provided with clean, isolated power from the UPS inverter. The rectifier and batteries are normally powered and charged by mains power and upon failure of the mains the batteries continue to feed the load through the inverter, ensuring “no-break” continuous protection. 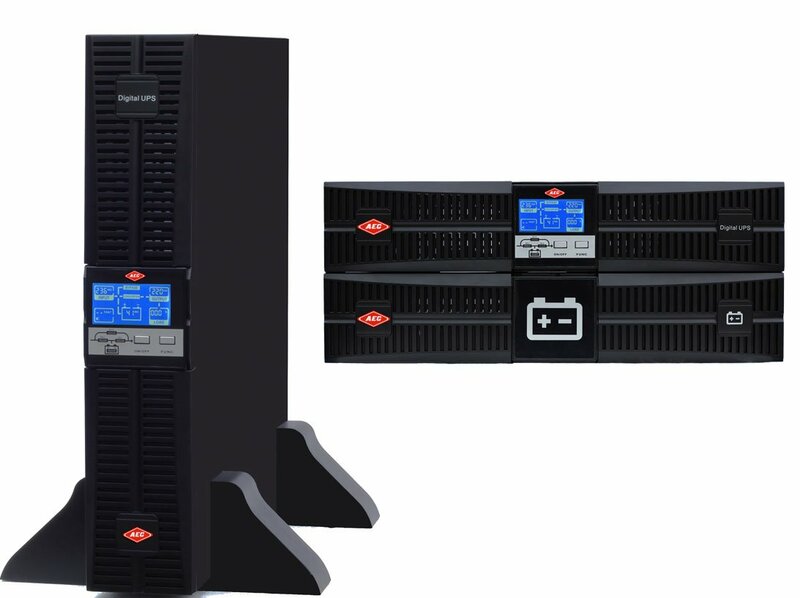 The IST3R UPS range features the high level protection as the IST3 product and is designed for installation within a typical 19-inch server rack. This feature enables full power protection to be encompassed with the rack. The IST3 UPS provides the highest level of power protection for critical loads. Suitable applications include servers, networks, security surveillance, telecoms and medical. If you take out a service plan on the AEC IST3 from day one, you can extend the 3 year warranty to 5 years. 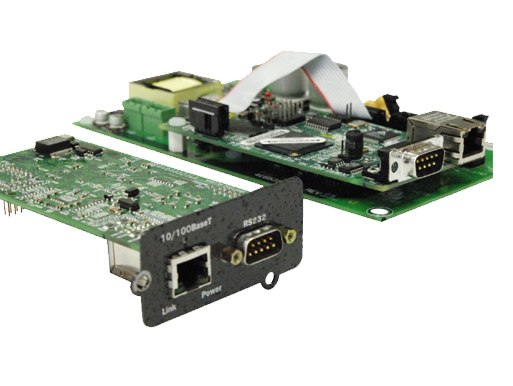 There are a number of accesories that can be added to the AEC IST3 UPS system, including SNMP cards for network monitoring and PDU units.